Most Meetups welcome guest speakers and prefer to schedule them in advance. Between twenty to forty-five minutes is typically allotted for a guest presentation at meetups that offer them. A good rule of thumb is to craft a presentation that can be delivered in twenty-five minutes, thereby allowing time for questions. Presentation topics should concern WordPress or be related to WordPress, and you should be familiar with the topic you intend to present on. The presentation should not be commercial in nature. In other words, its purpose should not be to pitch a particular product or service that you sell. The scheduling of guest speakers at Meetups is the responsibility of the Meetup’s host, not the community leadership team. However, community leaders can assist you in getting in touch with a host if you’d like. 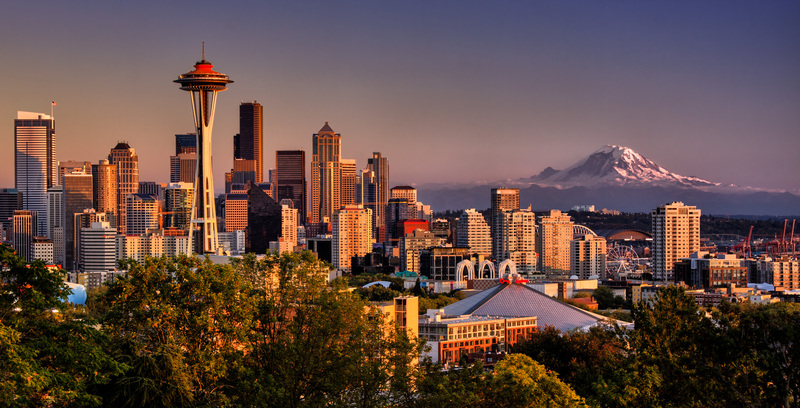 Speaking at a Meetup is a great first step to prepare you for speaking at WordCamp Seattle. During Q&A it’s OK to say “I don’t know, I’ll find out and get back to you.” It’s NEVER OK to make up answers or give wrong answers. Meetups may have additional criteria or rules of thumb for presenters; check with the host for more details. If you would like to speak, please get in touch with us and we’ll connect you with a Meetup host.